The article tells about Ludwig Mies van der Rohe, who said a prophetic word in architecture of the 20th century, and analyses the sources of his creativity. The architect’s world perception was influenced by the philosophy of Thomas Aquinas and Spinoza, as well as the theory of will by Alois Riegl. The philosophy of neo-Thomism was reflected in the structural grammar of Mies van der Rohe‘s architecture, matching the avant-garde and archaic features. Studying the structural grammar can give us some hints toward comprehension of the mystery of his creativity. Unfortunately, none of the architect’s apprentices or followers could gain insight into his philosophy and to create something similar. YAVEIN, Oleg; BAGINA, Elena. He Was Like the Prophet… A lecture read by Oleg Yavein, professor of MARCHI, in Yekaterinburg on April 14, 2016. project baikal, Russian Federation, n. 49, p. 162-167, aug. 2016. ISSN 2309-3072. Available at: <http://projectbaikal.com/index.php/pb/article/view/1073>. Date accessed: 22 apr. 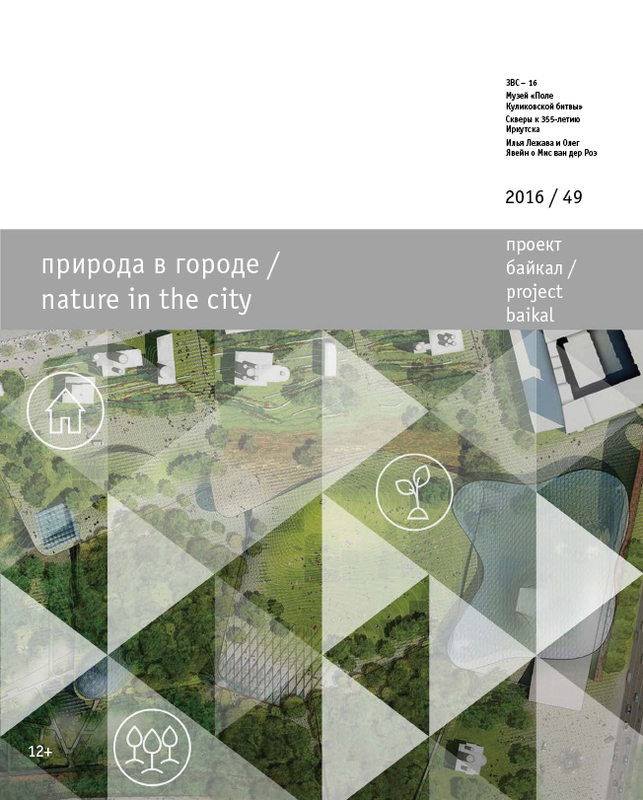 2019. doi: https://doi.org/10.7480/projectbaikal.49.1073.